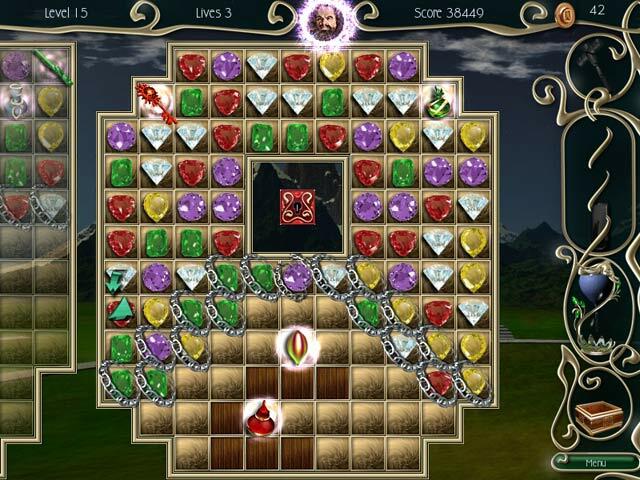 Journey through the mesmerizing world of Nevernear in this exciting Match 3 adventure! 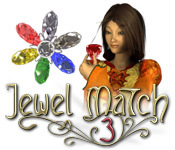 Match dazzling gems in Jewel Match 3!Travel to the world of Nevernear!Journey through the mesmerizing world of Nevernear in this exciting Match 3 adventure! 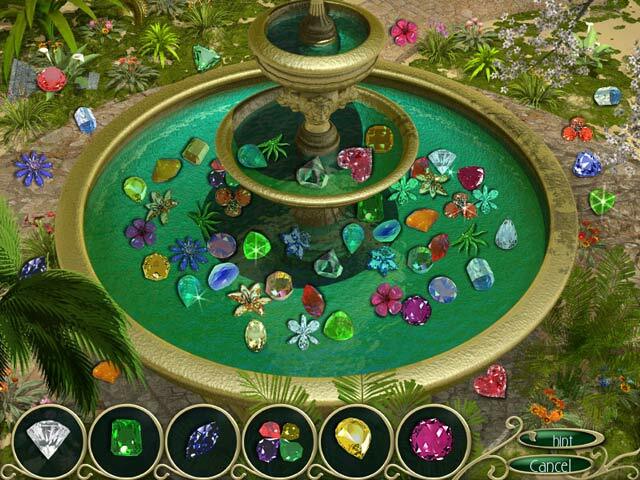 Match dazzling gems and restore the land to its former glory in Jewel Match 3. 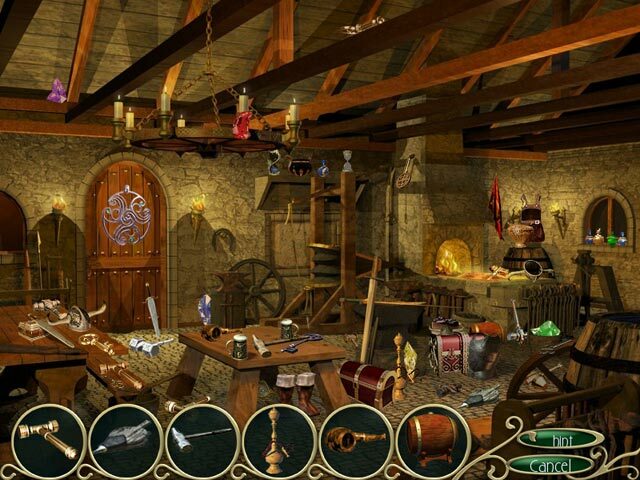 Seek and find through numerous fantasy locations to discover new spells! Plant magical gardens to ward off evil as you rebuild the 5 castles of Nevernear and dive into gripping gameplay!